Comments: Meets or exceeds the good condition guidelines. Nice copy. A few answer fields are completed. Five star seller - Buy with confidence! 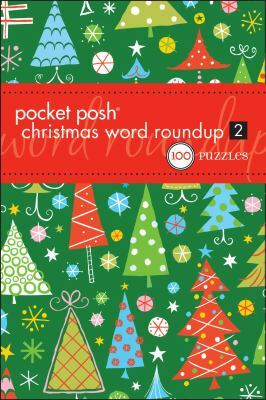 Puzzle Society Staff is the author of 'Pocket Posh Christmas Word Roundup', published 2011 under ISBN 9781449408930 and ISBN 1449408931. Loading marketplace prices 2 copies from $3.29 How does the rental process work?